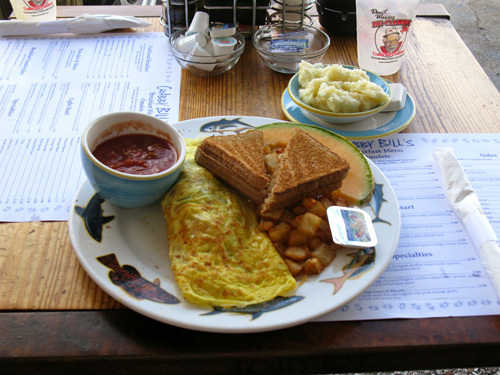 Going to Crabby Bill's for breakfast is a great way to start your morning. 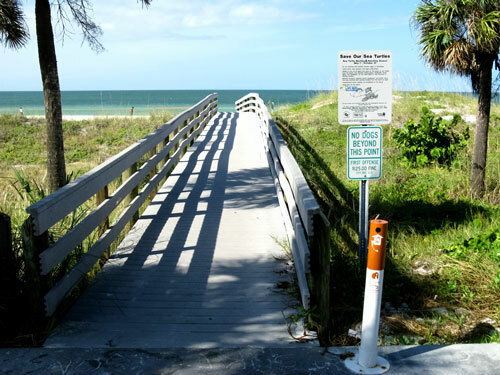 Located at 401 Gulf Blvd on Indian Rocks Beach, it provides a lazy "Old Florida" feel for your Florida beach vacation. I love eating breakfast outside on the Florida Gulf beaches. The air is clean, there is a hint of sea salt, and very little noise if you get to places early. 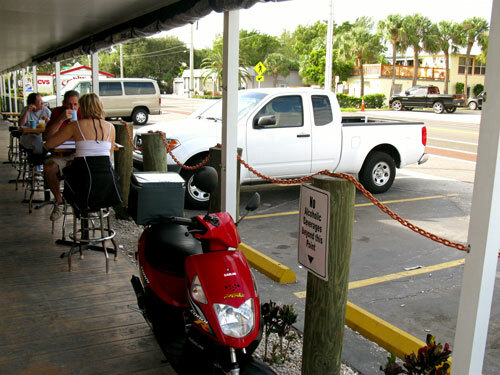 Crabby Bill's on Indian Rocks Beach is the original seafood restaurant of this small family-run chain. 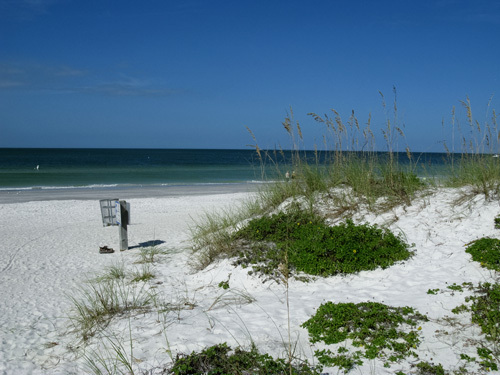 It is the only location of the Florida Gulf beaches that serves breakfast, so locals come down from Clearwater Beach to the north, and up from Madeira Beach to the south. Opening at 7:00am each morning, you'll find regulars talking in the parking lot 10-15 minutes beforehand. The breakfast menu is varied, the food is great, and best of all...the prices are cheap. It's not too hard to spot Crabby Bill's. It's about 200 yards south of State Road 688 (the Walsingham Road intersection) on Gulf Boulevard. 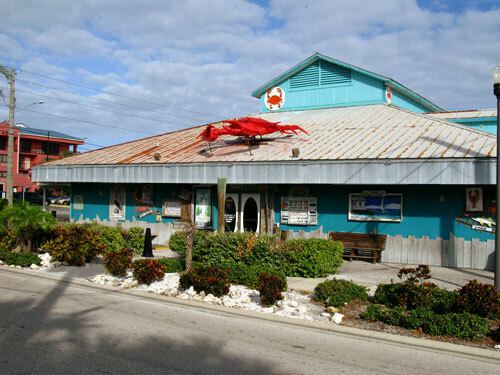 If you are coming up from Madeira Beach, just look for the building with the big orange crab on the roof when you get near 4th Avenue on Indian Rocks Beach. It will be on the northeast corner of 4th Avenue and Gulf Blvd. 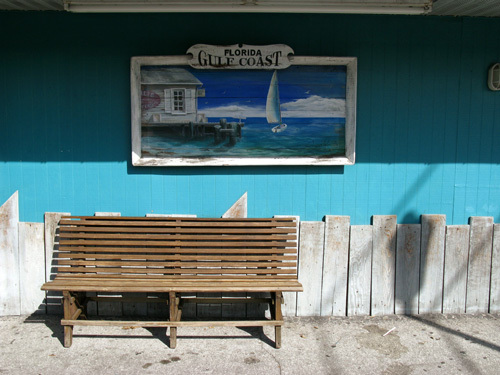 The outside decor at Crabby Bill's reflects the "Old Florida" look of a 1940's seafood place. 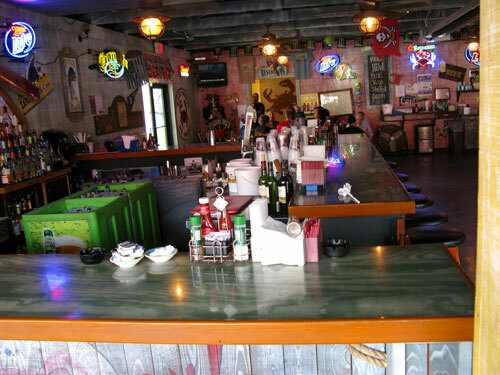 When we go to Crabby Bill's for breakfast, we like to sit in the outside seating right off the bar area called "The Loading Dock." Others like to sit inside, where there are four large TV's (one in each corner) so they can watch SportsCenter or the morning news. My girlfriend and I ordered the Southwestern Omelette with mild salsa, wheat toast, home fries, and a side of grits, to split. It cost less than $9 and filled us both up. ...and took a walk on the beautiful white sand of Indian Rocks Beach. 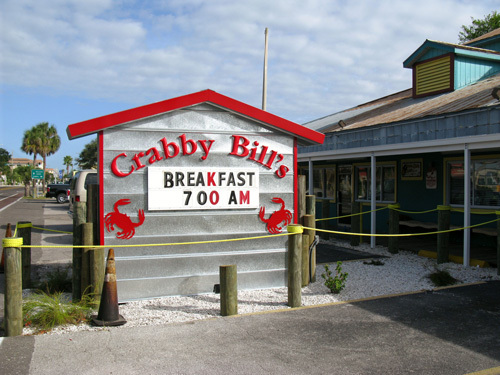 One look at the secluded shoreline and you will understand why starting your day by going to Crabby Bill's for breakfast puts a you in a relaxed state of mind for the rest of your vacation day on the Florida beach. Could you become a travel writer and review cool places to eat and visit?